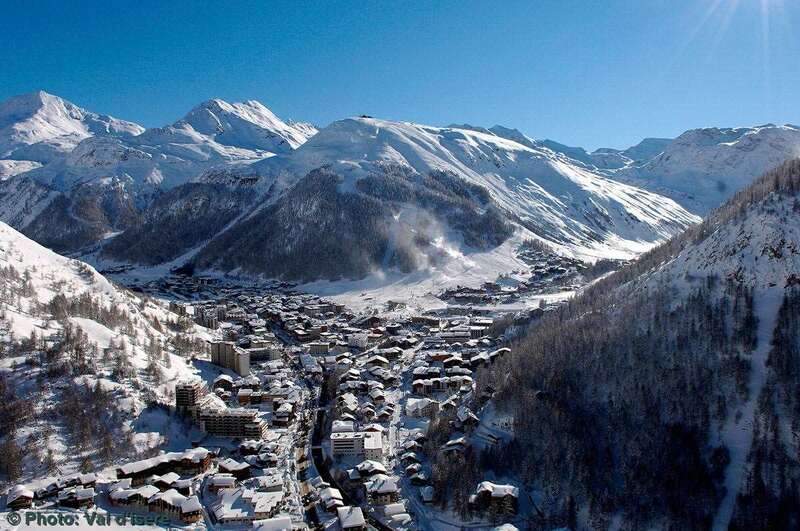 Ideally situated in the heart of the central ski area, the Hotel Altitude offers ski in/ski out access. It is just moments from the Rogoney chairlift, Olympique Gondola, the Solaise express and the Bellevarde express, meaning you have access to the the nursery slopes or the legendary Bellevarde ski run within a couple of minutes. The hotel is within easy reach of numerous restaurants and bars and the free resort shuttle bus is available to take you to other parts of the resort throughout the day. There are 40 comfortable and spacious rooms, all adorned in beautiful woodwork. Double rooms with private bath, WC and village facing balcony are available. Double rooms with a south facing balcony are available at a supplement. Superior rooms are available at a supplement, on request only. Some rooms with mezzanine are ideal for families. All rooms have a bath, satellite TV and a hairdryer.